Our soft tissue fillers contain ingredients that soften lines and wrinkles around the nose, mouth, and other areas. 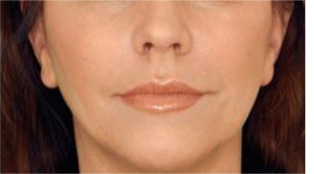 Our treatments can also add volume to your cheeks and lips. See some of the results in our Soft Tissue Fillers Before and After Pictures that feature patients from the greater Atlanta area. Soft tissue fillers contain special ingredients, such as hyaluronic acid, that are proven to provide anti-aging benefits. Depending on the product that is best for you, the results last months or even years. 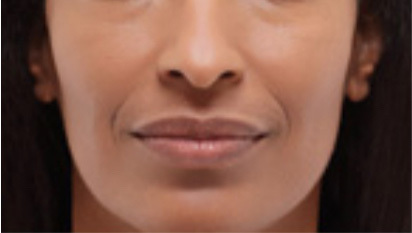 Based on his experience with today’s leading soft tissue fillers, Dr. Work may use one type of filler or a combination to achieve the best possible results. 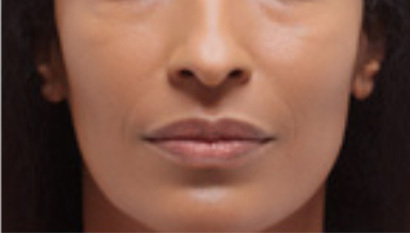 Soft tissue fillers can also be used after facial surgery to enhance the results. Soft tissue fillers are injected into the treatment area with a small needle. The needle is smaller than what is used for vaccinations, so most patients experience little to no discomfort. 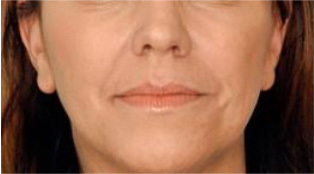 Browse our Soft Tissue Fillers Before and After Pictures to see the results of each type of product. If you want to look younger and rejuvenated, you may not need surgery! Our Soft Tissue Fillers Before and After Pictures show you how Dr. Frederick T. Work, Jr., achieves incredible anti-aging results without surgery. Contact us today to schedule your personal consultation.